Do you have a budding young designer looking for a new creative outlet? 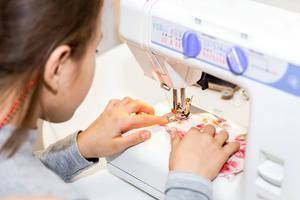 We are offering a brand new 8-week introduction to sewing & quilt making for kids ages 8-16! No previous sewing or quilting experience required.